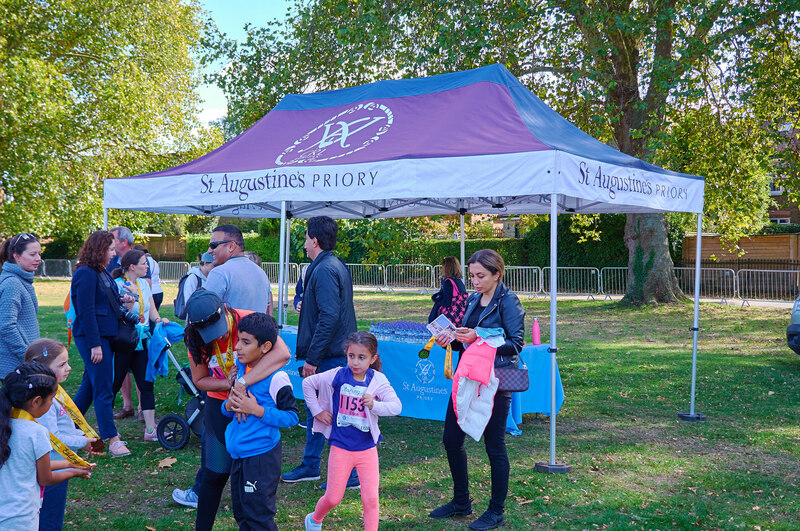 Come and join us at the amazing Ealing Mini Mile which now has a new Family Mini Mile entry so you can take part with your children 5 years of age and under!! 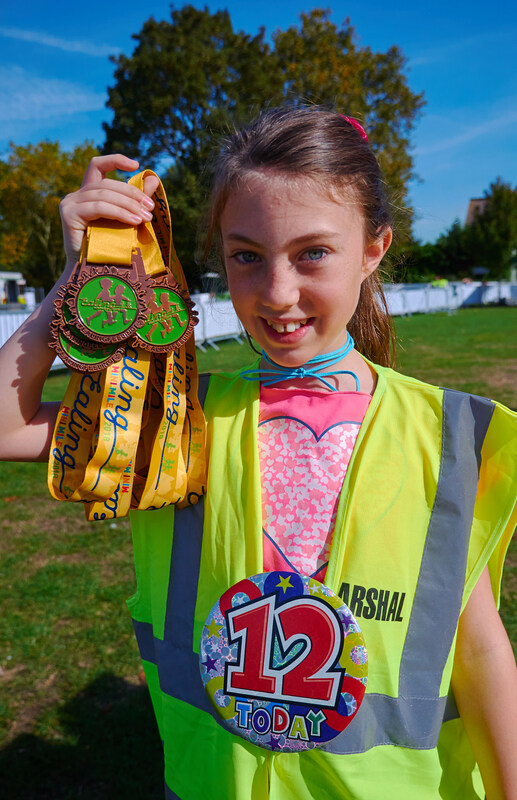 Due to a huge demand from our young runners our Mini Mile will take place the day before the Ealing Half Marathon on Saturday 28th September 2019 also allowing for a greater number of participants. 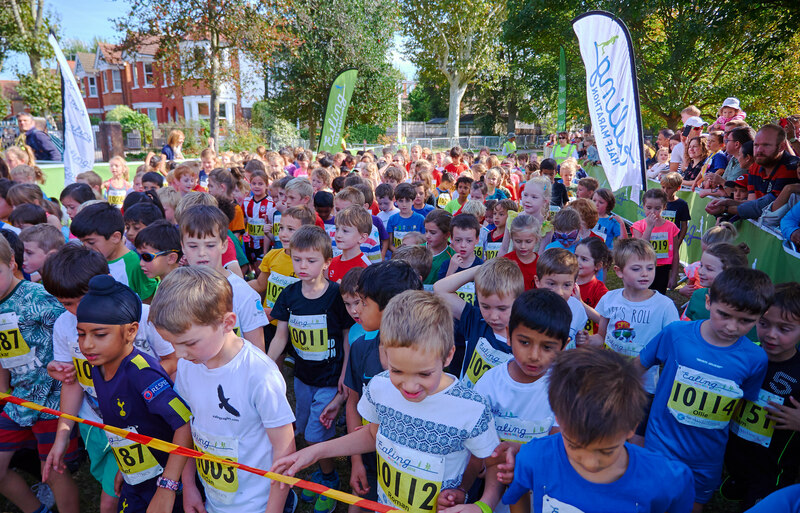 The Ealing Mini Mile will start in the afternoon (wave times, details to follow), and covers a one mile route around Ealing’s Lammas Park where the race and charity village. 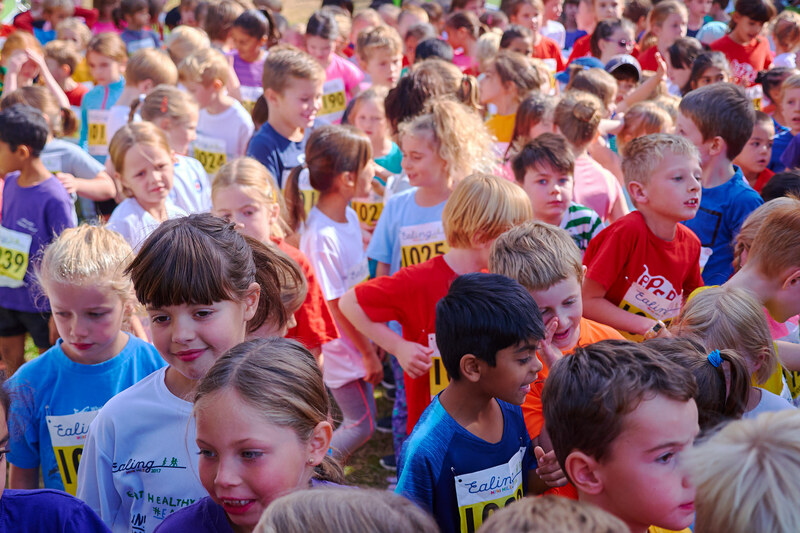 This year sees our biggest ever field of runners,there will be SIX races depending on age and the start times are as follows*: 12:00 Family Mini Mile, 13:00 6-7 year olds, 13:40 8 year old, 14:20 9 year old, 15:00 10-11 year olds, 15:40 12-16 year olds. 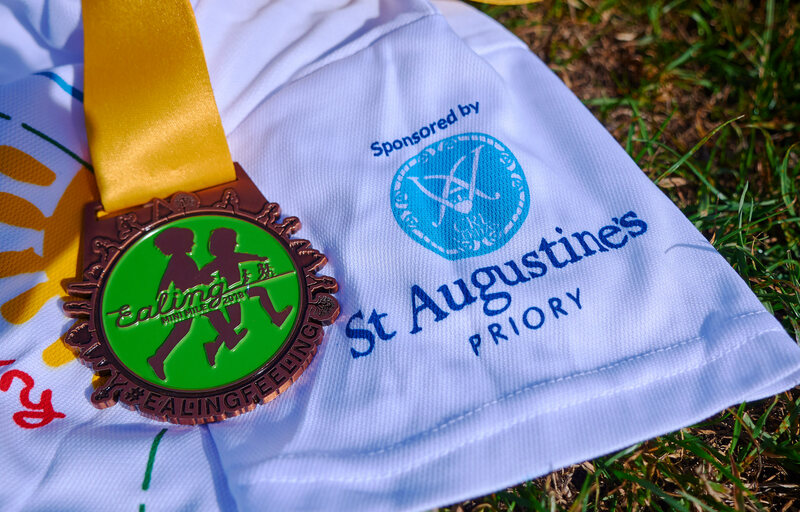 All children in the Familiy Mini Mile will receive a t-shirt (designed by a local schoolchild), medal, chip timing and water on finishing. The grown ups in the Familiy Mini Mile will get a medal to take home.